It’s time to make your bathroom shine. And we, at Frameless Doors NYCare ready to assist you! 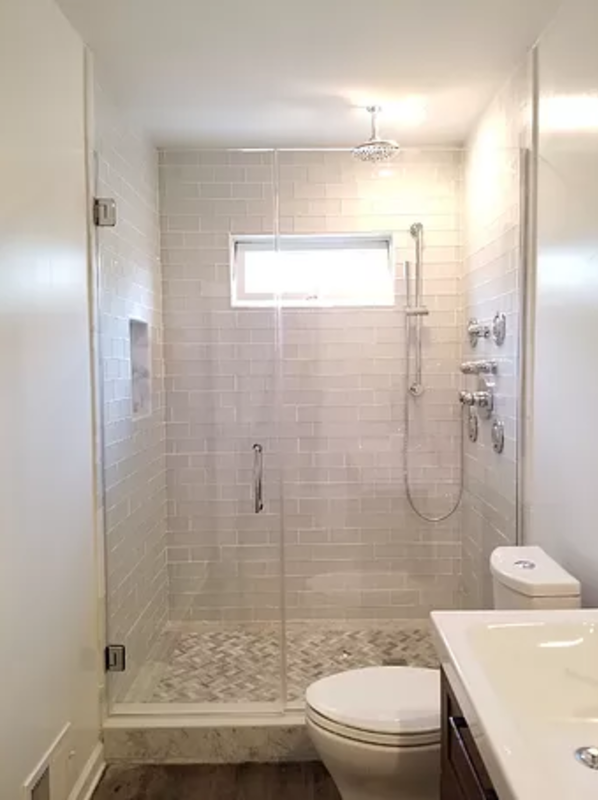 If you have beautiful tile or marble in your shower and want to make that the focal point of your bathroom design, consider Starphire glass shower doors.Sometimes called “low-iron glass” because it contains only ten percent of the iron regular glass contains, Starphire is ultra-clear and brilliant in a way regular glass is not. During the manufacturing process, the green hue is removed. Many customers with white tile are delighted with this glass option because it shows off the design work inside their shower. Recently, our customers have been pleased to discover how easy it is to have the modern and elegant look they want for their shower enclosure using Starphire glass. It creates a clear, beautiful, and dramatic theme in the bathroom. Call us to schedule a time for an appointment with our specialist. We will answer your questions and help with all aspects of designing your new shower. We also offer assistance with product selection, in-home measurement and shower door installation.